If you are looking for some really great carpet cleaning specials in Morrisville, PA OxiGreen Carpet Cleaning has just what you are looking for. Add to our specials that fact that our carpet cleaning process is done with completely “green”, eco-friendly cleaning agents, and you have yourself a steal of a deal! 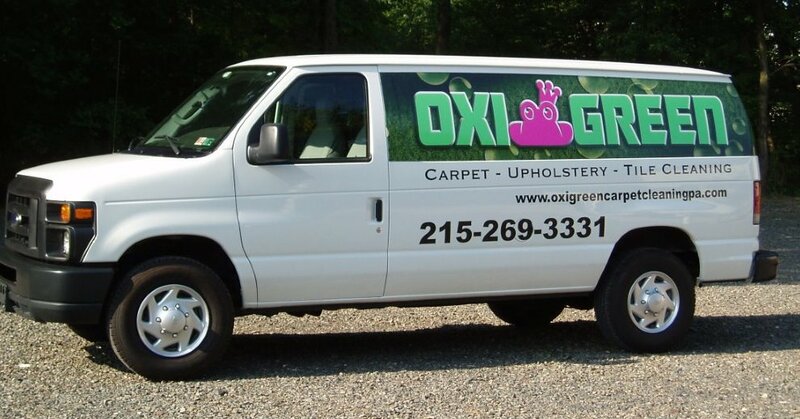 Green cleaning is what OxiGreen in Morrisville, PA is all about; that’s why our name is OxiGreen! Our company uses only biodegradable, non-toxic, non-chemical cleaning agents in our carpet cleaning process. This means that no toxic residue will be left on your carpets and no harsh chemicals will damage the carpet fibers. Our cleaners are derived from the tea tree, whose extracts are becoming more and more popular in many personal care products, such as shampoos, facial cleansers and much more. For many years extracts of the tea tree have been used as topical antibiotics, and we are putting their super green, super cleaning properties to use in our carpet cleaning process. Together with our state of the art, truck-mounted carpet cleaning equipment, OxiGreen in Morrisville delivers an effective and efficient green cleaning. Add to that our package deals, and you can add “affordable” to the list of superlative adjectives used to describe OxiGreen! If you have a small living space or a home with a lot of hardwood flooring our $99 two room plus one hallway special may be just up your alley. If you have more carpeting, you can take advantage of our 5 room plus one hallway special for $191. Both include pre-vacuuming and the moving of lightweight furniture. We will check for and pre-treat spots and stains, then do a thorough carpet cleaning for you. With these great specials, our 100% green service, and our 100% satisfaction guarantee, why don’t you call us here at OxiGreen in Morrisville, PA today at 215-269-3331? We would love to come and show you what we can do for you!